The Chatham County Sheriff's Office says the 31-year-old was arrested at 4 a.m. Saturday by the Savannah Police Department and released. In addition to the public drunkenness charge, he also was arrested for disorderly conduct and obstruction. Further details surrounding the arrest were not immediately available. 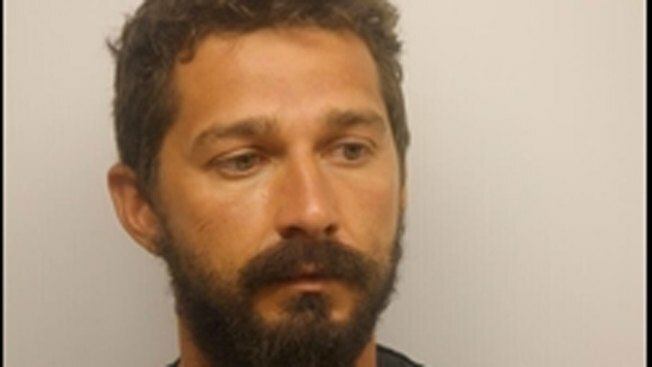 LaBeouf has faced similar charges in the past. He is in the Savannah area filming his new movie, "The Peanut Butter Falcon" that also stars Dakota Johnson.